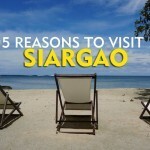 Siargao is a teardrop-shaped island under the jurisdiction of the province of Surigao del Norte. It is located off the northeast coast of Mindanao. It is composed of the province’s nine municipalities with General Luna, Del Carmen, and Soccoro as the most popular tourist destinations. It has been under-the-radar for a long while and only the surfing enthusiasts and community knew about this hidden gem. 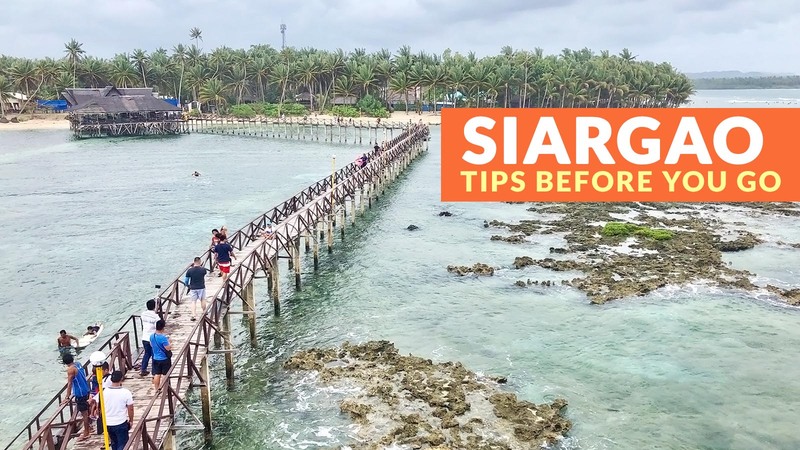 Around the early 2010s, as more people are getting interested in surfing and finding new vacation destinations in the country, Siargao, touted as the “Surfing Capital of the Philippines”, has seen the rise in the number of tourists coming in, locals and international travelers alike. 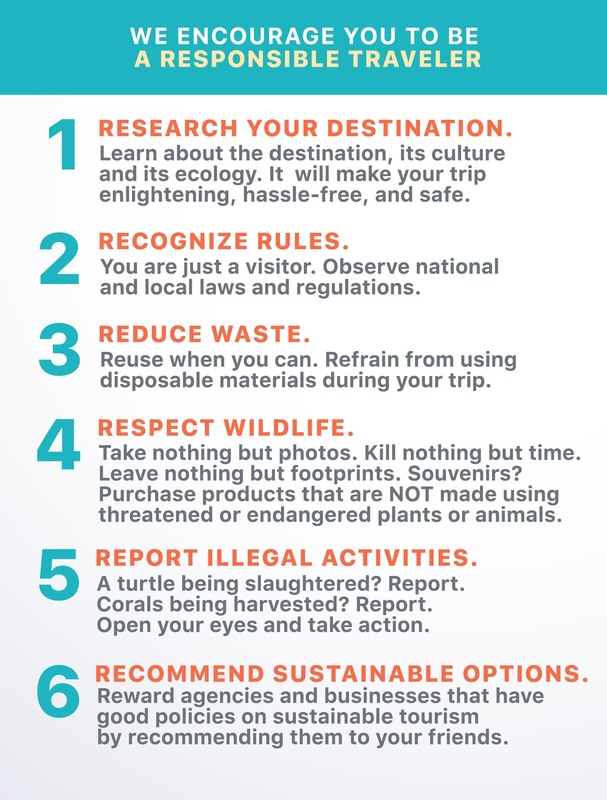 Be responsible tourists and travelers! 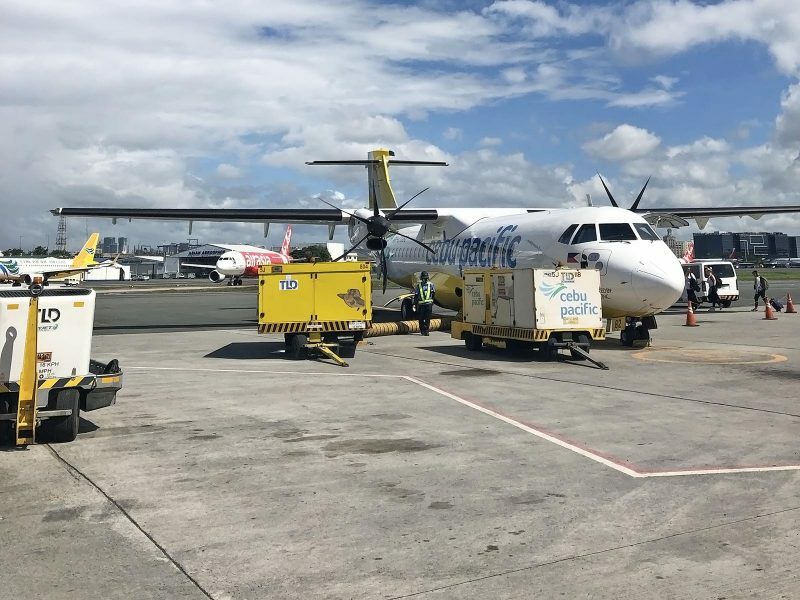 This is the fastest and the most convenient way, especially now that there are direct flights from Manila to Siargao offered by Cebu Pacific once daily. Alternative routes are Clark-Siargao, Cebu-Siargao, and Davao-Siargao. Travel time is approximately two hours. 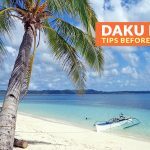 From Sayak airport in Del Carmen, getting to General Luna, where most accommodations and restaurants are located, takes about 45 minutes to one hour by van. The vans are located just outside the airport. The fare is P300 per person. Another option is to take the habal-habal. But this is not advisable if you have many pieces of luggage with you. The fare for the ride is P500. 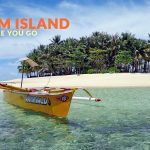 General Luna is also the usual jumping-off point for the island-hopping activities and other attractions around the island. When you arrive at the municipality of General Luna, you can just tell the driver to drop you off at your hotel. Getting around the island, you can take the tricycle for P20 per person, rent a bicycle for a day for P150 or rent a motorcycle for a day for P350-500. Note: As of January, the lagoon is closed to the public for rehabilitation. It will reopen after a month. Surf! Or learn the basics. The surfing season starts from July (earliest) and lasts until January (latest). The annual surfing competition held here happens either late September or early October. Expect huge crowds and big swells during this time, especially around General Luna area. Here are the surfing spots: Giwan, Jacking Horse, and Quicksilver are perfect for both beginner and intermediate levels; Salvacion, Stimpy’s Rock Island, Cemetery, and Daku are great for intermediate level; Cloud 9, Burgos, Pacifico, and Tuason Point are for the experts and professionals. If you are not into extreme sports and surfing, you can just do sightseeing as you stroll along the Cloud 9’s boardwalk. It has a three-level viewing deck where you can watch surfers or just relax and enjoy the Pacific winds. Island-hopping! 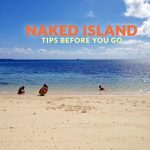 Take the three-island tour where you will be whisked off to Guyam Island, Naked Island, and Daku Island. 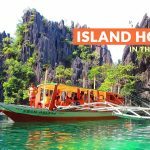 Other attractions are Sugba Lagoon where you can plunge into the sometimes emerald, sometimes turquoise water (depends on the season), Magpupungko Rock Pools where you can take a dip into the clear waters during low tide, and the strips of road flanked by lush coconut trees. The beautiful sunset! The “Secret Spot” or “Secret Place” is one of the best sites to view the setting of the sun. There are two sides to explore here: Doot Beach and the mangrove forest. Mingle and interact with the locals. Have a tan, relax in one of the beach or resort lounges, or simply lay on the sand. Food trip! There are plenty of good restaurants especially in General Luna. Rent a motorcycle or a bicycle for a kick of adventure. 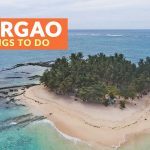 Siargao is a very idyllic island and is bicycle and motorcycle-friendly. Withdraw your cash while in the city (Manila, Cebu, Davao, Surigao, etc). Protect yourself from the sun. Bring hats, sunglasses, and marine-friendly sunscreen. Based on personal experience, Smart signal is stronger than Globe (as of writing). Take the Sohoton Cove (Bucas Grande Islands) Tour, especially during summer where you can witness the stingless jellyfish swimming and chilling in the waters. 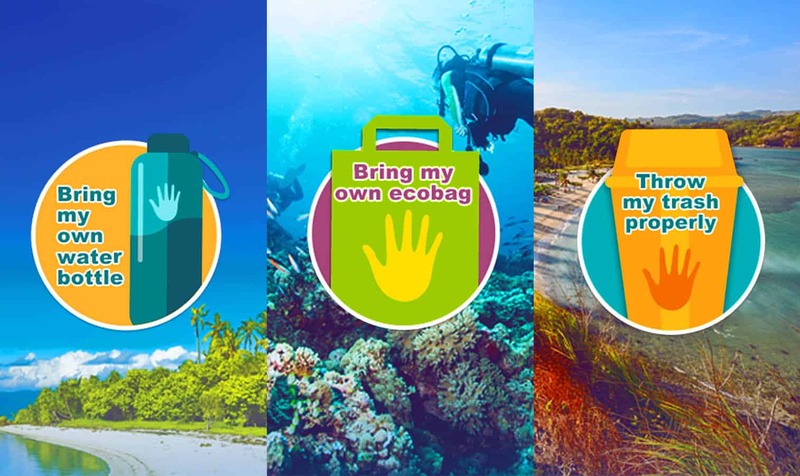 Cebu Pacific has launched its “Juan Effect” campaign which aims to encourage travelers to practice sustainable tourism. Simple acts like bringing your own water bottles, eco bags for shopping, and proper waste disposal will make a significant positive impact on the environment. For more information, visit: www.juaneffect.com. 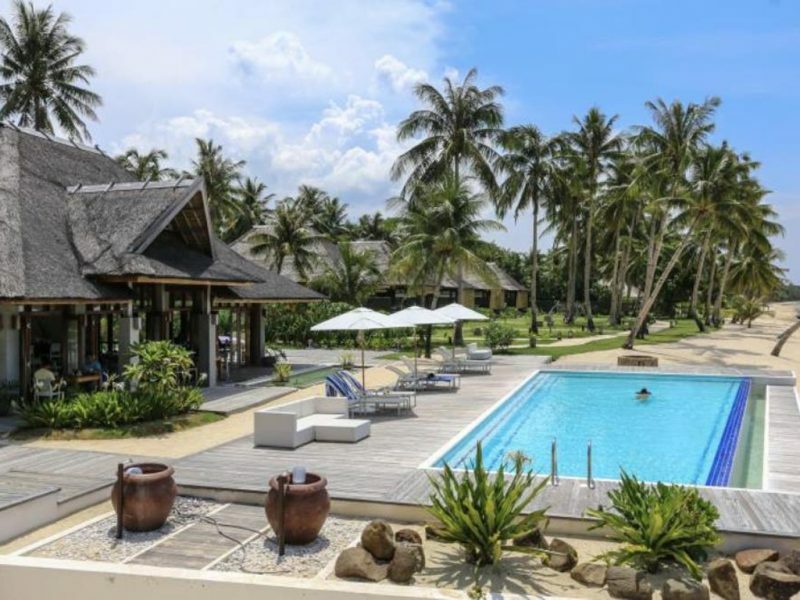 General Luna sees the highest concentration of resorts and restaurants on the island. The town is the usual base and jumping-off point of travelers to other tourist attractions on the island. 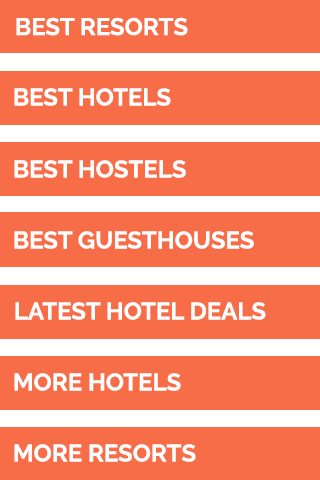 Here are some of the recommended resorts in General Luna according to Agoda users (as of January 2019).